Are you crazy about BBQ? It is one of the most interesting outdoor activities welcomed by numerous people. Making a well preparation before BBQ is quite significant. Have you prepared a high-quality brush for dealing with dishes? 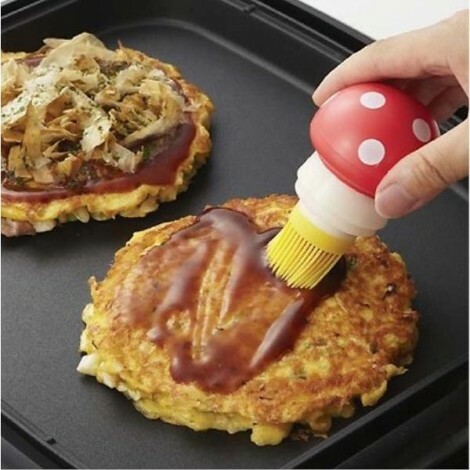 Let me share this Heatproof Silica Gel Kitchen Cooking Basting Brush for BBQ with you. This brush, made of high-class silica gel, is comfortable to hold with and durable in use. With special surface treatment, it does no harm to your tender hands. And it is highly safe to apply to food. Most of all, due to its small size and light weight, it is convenient to carry along with you!